Here’s our weekly glimpse at what’s incoming on Toornament – and how you could decide on what’s next ! You’ll be able to fill in more infos about your participants, from their Battle.net ID to their age, nationality, complete names etc. One of the popular tournament structures is being added to our platform ! Swiss system tournament, that you may have encountered in chess tournaments, will add another way to create fair match ups between your participants. We introduced our mobile app a few weeks ago and are happy to report that its availability is now a matter of days on iOS and Android. We hope you’ll like this V1 ! 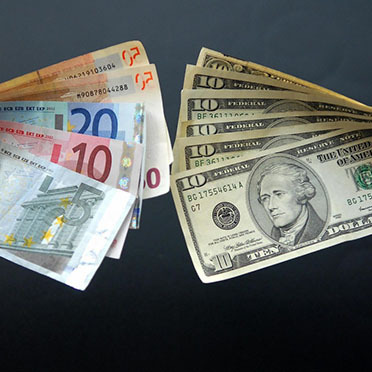 Our popular feature is expanding each day : after Euro and Dollar, Toornament Paid Registration will support English Pound, Swedish Krona and Danish Krone. After a closed invite access, we’re now opening this feature to more and more organizers. Just fire us an email ! 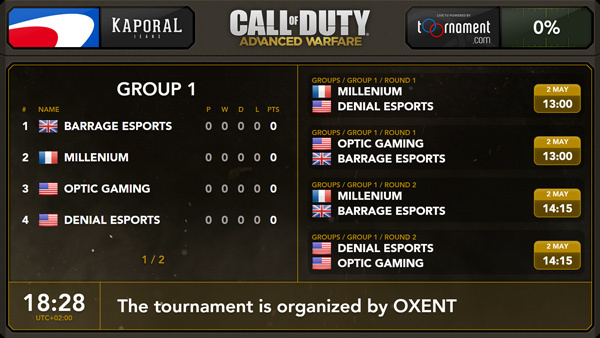 Our smart content display for public screens and in between matches sequences now handles Bracket Groups. You’ll be able to request Toornament TV in your dashboard very soon. WHAT’S NEXT ? WHAT IF IT WERE UP TO YOU ? As Toornament is an ever-evolving project, we keep on working on various matters, from UX to new features and for our next leads, we’d like to hear from you. Which feature would you like added on Toornament ? How would tweak the UX ? We’re all ears for your suggestions here on our blog or through twitter ! This week, we’ve updated Toornament once again with 4 new features. The groups now display the score information: score for each participant, score against each participant, and the score difference. In a tie situation, the score difference is now used to decide the rank between participants with the same amount of points. You still have the ability to make an other choice with the decider functionnality. As a European based company, we know the importance of local language, so our two widgets, tournament navigator and registration, support now 4 more languages: Danish, French, German, Portuguese and Spanish. Each time you share your widget you will be able to select the language to use. 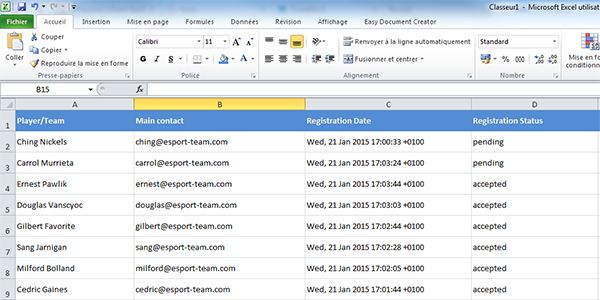 Want to receive an email for each new registration request on your tournament? You can now enable this feature in your registration settings. Never miss again a request. Finally for this new update, we added a rules field, displayed on the tournament widget. This was a common feedback request. Try those new functionalities, and continue to send us great feedback. Our new widget will come very handy if you have your own website, as it acts as the smoothest way from your tournament announcement post to the registration page. Mesuring 300 px wide per 88 px high. It displays essential infos such as the event name and registration time. We’ve reworked the “Share” dashboard in your admin panel, highlighting the available and incoming tools : widgets, custom page, Toornament TV and social networks. Paid Registration has been met with great feedback and requests from the community and we’re happy to announce that we now adding the Dollar currency, along with Euro ! With this, we’ll start to invite more organizers. If you’re interested with our Paid Registration feature, feel free to fire us an email ! Our support platform has been upgraded so that now, you can contact our support people directly from your admin panel, we get back to you even faster than before ! We hope you’ll like and use them. And of course, we remain focused on your feedback – share it through our new support system ! 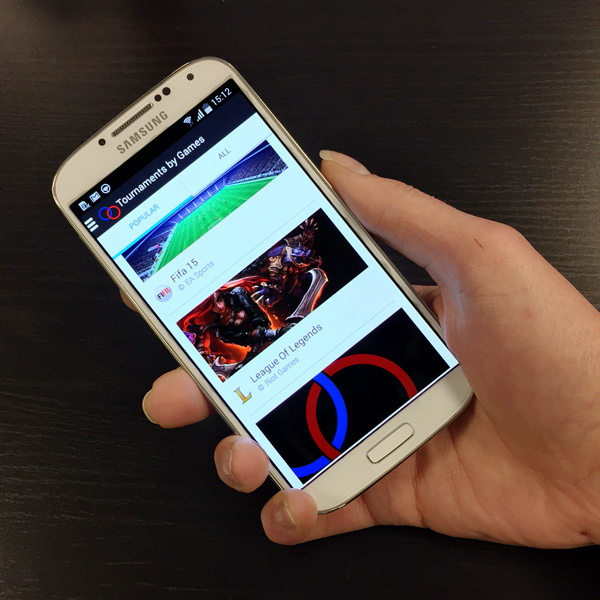 After weeks of work our mobile app will be available for free on iOS and Android by the end of March. Aptly named “Toornament”, our mobile app is aimed toward your competitors as a companion app. Our mobile app will help you manage your competitors in a much easier, smoother, more efficient way. 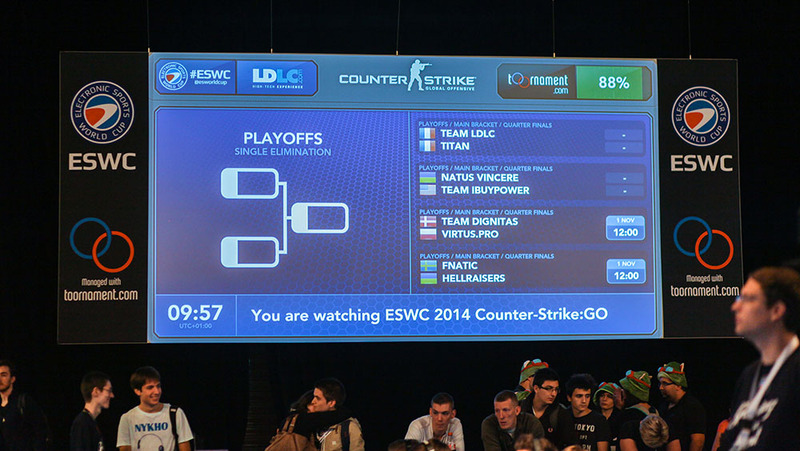 Displays all the infos, as our widgets : scores, results, schedules, stats etc. The first version, out by the end of March, will be about displaying informations. We’ll add more features over the next weeks and iterations. After weeks of development and testing, we’re very proud to introduce Toornament TV! 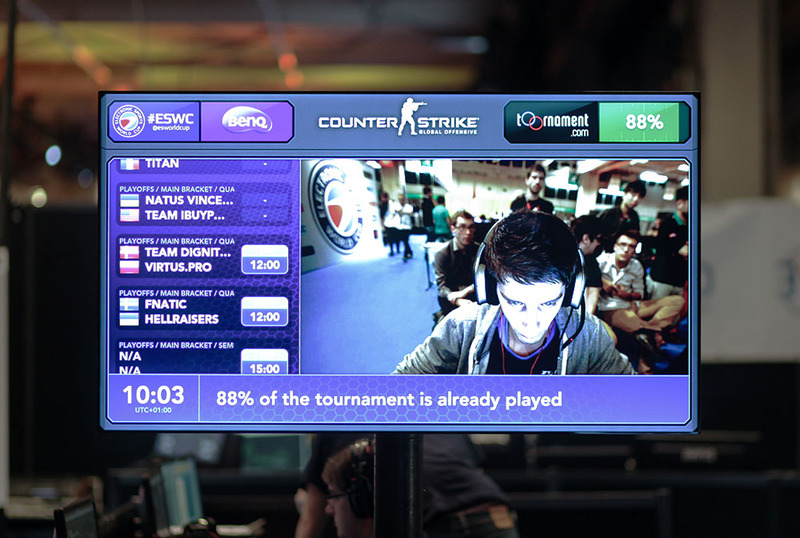 Toornament TV was tailor made for offline tournaments involving multiple spots (gaming zone, stages…) and public audience. 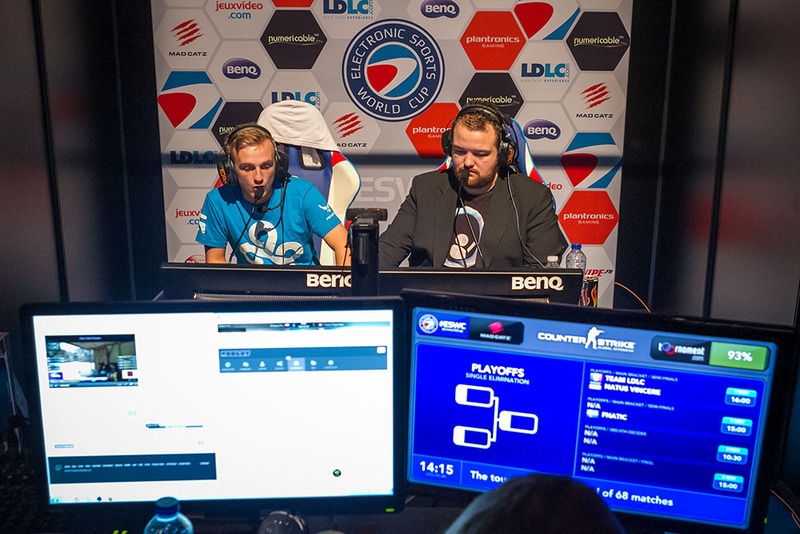 Offline events involves a lot of stress on schedules and location, each multiplying the other. How to keep you players informed about their upcoming matches ? Your attending audience up to date with the tournaments advancement, the next big match on the big stage ? 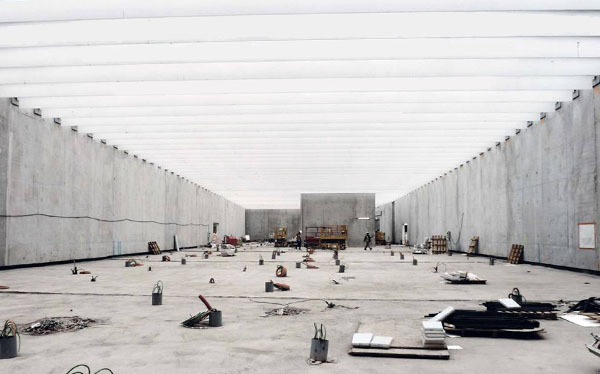 The answer : a lot of efforts, a lot of staff and a lot of stress. Our answer : Toornament TV. How does Toornament TV works ? Well, it can’t get easier than this : the whole system is automated. We’ve designed a smart behaving, setting a wide and relevant set of rules, so that Toornament TV makes the right decisions and displays the right infos at the right time. The added value is huge : for no extra time or no extra people in your team, your event gets much easier to understand and follow. And much prettier, too ! 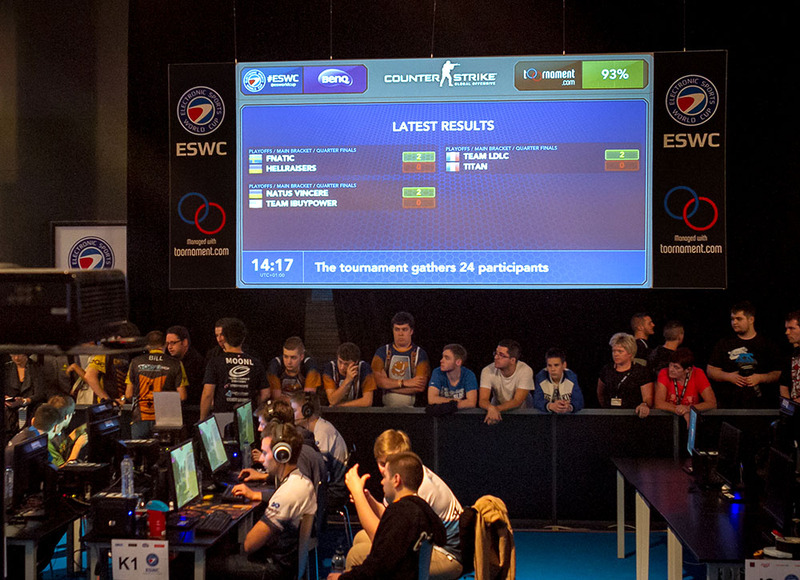 Main stage needs to show what are the next matches, Gaming Zone needs to show Tournaments advancement and your partners want well, to be visible on your events ! 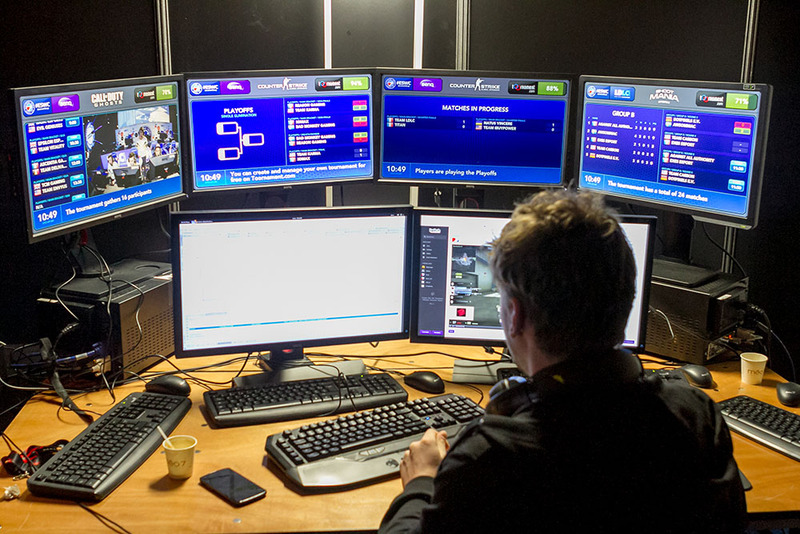 Toornament TV can automatically handle all the informations / display tasks, freeing 3 additionnal admins on your team. Just start it from your Toornament admin options. You can check it Live on this page and learn more by reading The Toornament TV User Guide (pdf). We released a new update for Toornament that brings two important features: participants registrations and view statistics. Toornament now allows you to manage the participants registrations. In your tournament settings, a new section allows you to enable or disable registrations and configure several options such as opening/closing dates and messages. Once the registrations are enabled, a new dedicated registration page is available on Toornament and allows players to register for your tournament. Your widget also features a registration link that redirects to the dedicated page. We tried to keep it as simple as possible so players don’t need to create a Toornament account, they only need to enter their email and confirm it. In your online dashboard, you will see a new registration section. All of your registration requests are listed here with the ability to accept or refuse them. Once a registration is accepted, it becomes a participant in your tournament. With this update we also added more flexibility to the participants management. You can now easily create and remove participants without touching to the structure or changing the size of the tournament. During the registration, teams must also provide their lineup. The minimum and maximum number of players for a team may be configured in your tournament settings. This is the first step of our registration feature. Take the time to test it and fill free to share your feedback with us. Your feedback is really valuable to optimize this functionality and go further. Are you curious about how many users view your tournament widget? We added the statistics of your tournament widget in your online dashboard. You will be aware of the numbers of users, sessions and views of your tournament through his widget. We also provide the 5 best referrers. We hope it will give your more insights about your tournament and help you increase his popularity. Try this update, and again share your feedback with us! We just released an update for Toornament. This update brings a complete redesign of the menu of our Toornament’s widget. It’s now easier to navigate on the widget. We particularly took in mind the navigation on mobile and tablet. We released a new update for Toornament that adds two new structure options and a custom public page for your tournaments. We also made some improvements to the dashboard. The first new structure option allows you to configure a group stage with a pairing method. You can choose either round robin (default value) or double round robin. In a standard round robin stage, each participant plays every other participants once. In a double round robin, each participant plays all others twice, once at home and once away. Sometimes you want to do something more complex than just round robin or double round robin. It’s the case of the ASUS ROG DreamLeague Season 1: featuring 12 teams in a league split in 3 divisions. All the teams will play each other once, and within a division the teams will play each other one additional time. With our new update you can configure specifically the pairing of a group and describe in detail each match pairing, allowing you to create a tournament like this one. The second structure option allows you to skip the first round of a double elimination bracket. This stage will directly start with participants split between the winner bracket and the loser bracket. You can now create a custom public page for your tournaments to share them easily and directly without embedding the widget. You can find this page in the share section of the dashboard. You can customize this page by specifying a color and a background image. We continue to improve the dashboard. 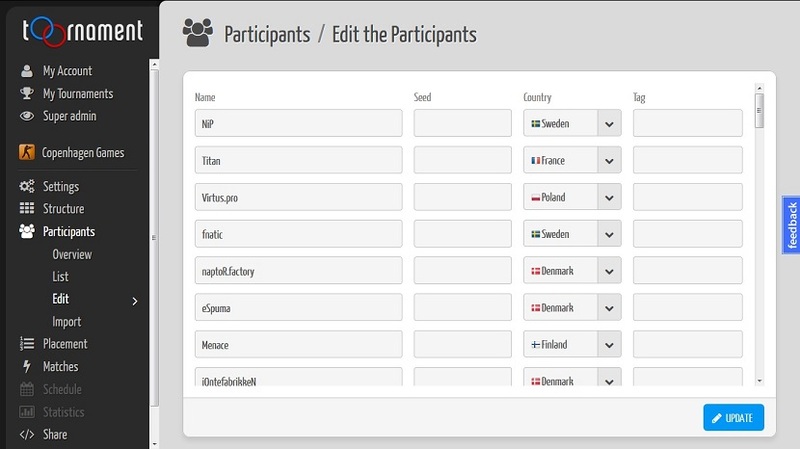 We reworked the participants section: it will be now faster to edit all your participants. Try this update, and share your feedback with us!